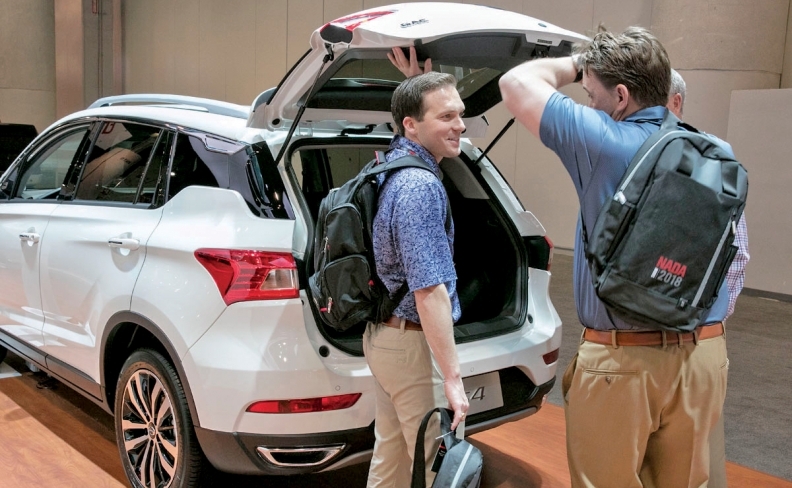 U.S. sales of the Chinese-made Envision totaled 41,040 in 2017, its first full year on the market. A small-but-growing number of Chinese-assembled cars making their way to the U.S. auto market could be under threat as the Trump administration looks to slap a 25 percent duty on about $50 billion worth of imported goods. So far, sales of Chinese-made cars in the U.S. have been minimal. Geely Automobile Holdings Ltd.-owned Volvo Cars started importing S60 sedans from the country in 2015. 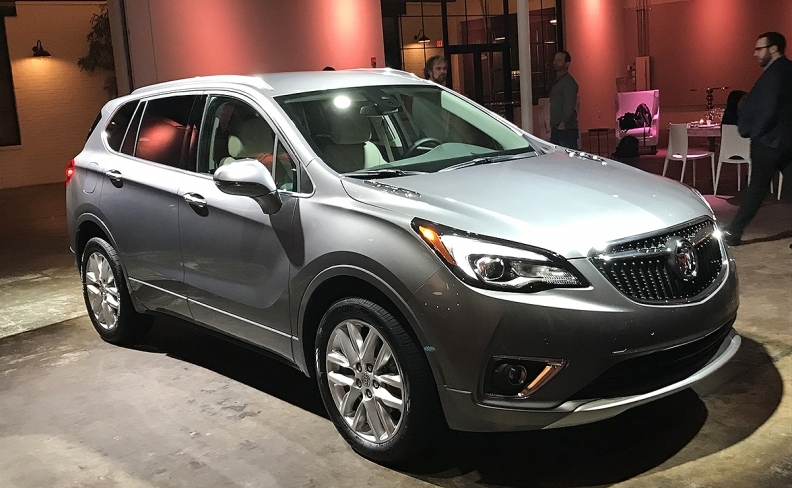 General Motors has followed with the Buick Envision compact crossover and Cadillac CT6 plug-in hybrid, with both selling stateside in small numbers: 4,367 Envisions were sold in the U.S. last month, less than 1.5 percent of GM’s total sales, plus only 17 plug-in Cadillac CT6s, according to Autodata Corp. If getting the Chinese to negotiate was the Trump administration’s aim, the effort may have backfired. China threatened to retaliate with its own 25 percent levy on around $50 billion of U.S. imports including cars, chemicals, soybeans and aircraft. That could spell additional pain for U.S. carmakers like Tesla Inc., which makes all of its vehicles in the U.S. and will rely on exports to China for 9 percent of revenue this year, according to Robert W. Baird & Co. analyst Ben Kallo. Elon Musk’s carmaker is already hindered by China’s current 25 percent import tax that catapults the sticker prices of Model S sedans and Model X crossovers beyond the means of most consumers. An additional duty on top of that would further relegate Tesla into a niche marque only afforded by the wealthiest. Ford Motor Co. doesn’t import any models from China yet but plans to start bringing its Focus compact in from China next year. U.S. Rep. Debbie Dingell, D-Mich., whose district includes Dearborn, where the automaker is headquartered, warned of accidental blowback resulting from the Trump administration’s actions. The suggested tariffs also complicate Guangzhou Automobile Group Co.'s plans to enter the U.S. auto market next year. The Chinese automaker met with U.S. dealers in Las Vegas last month.